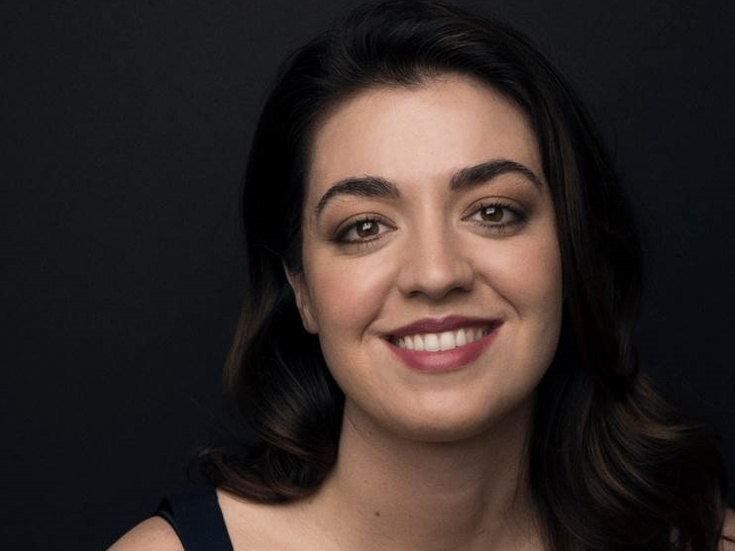 Barrett Wilbert Weed's Broadway credits include Mean Girls and Lysistrata Jones. She's been seen off-Broadway in Heathers The Musical (Drama Desk Award nomination, Lucille Lortel Award nomination), Found and Bare. Weed has a BFA in Music Theatre from Elon University and is a graduate of The Walnut Hill School.